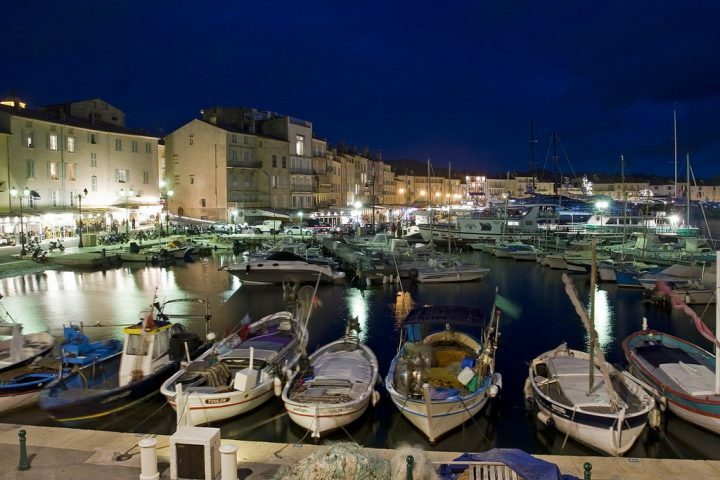 Traveltipy > France > Visit Saint-Tropez in French Riviera to see stars or just feel like one! If you’re an A-lister (or just think of yourself that way), there’s one port of call on the Mediterranean that you absolutely must visit. 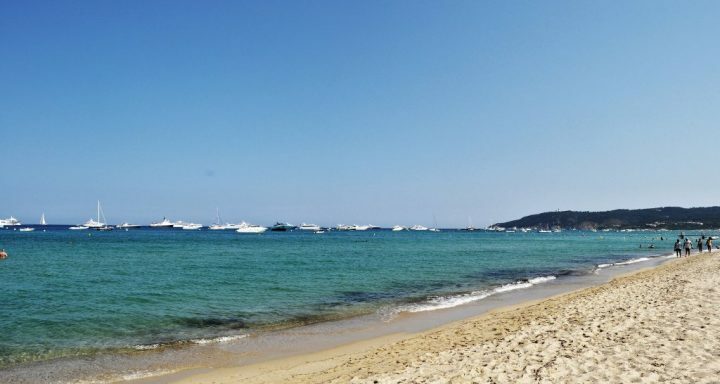 Saint-Tropez in French Riviera is the place to go during the popular summer months to spot the glitterati and mingle with them in their element. 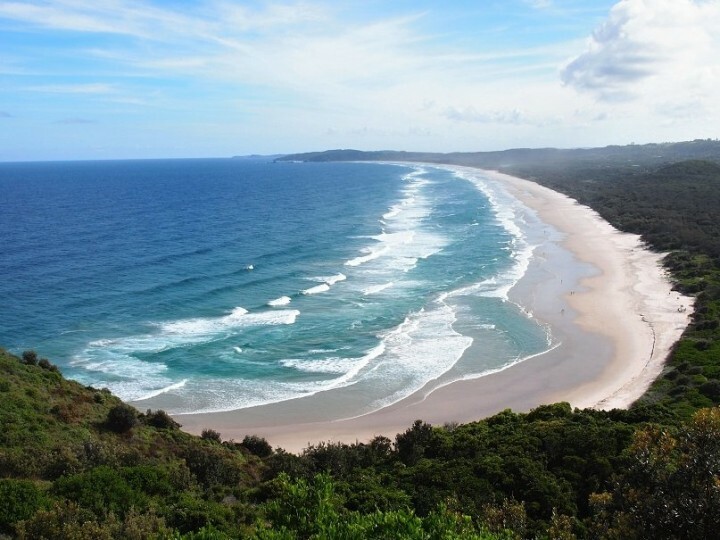 Expect to drink champagne, stay out late, and then recover on the beach with the rest of high society. Hangovers never looked so good! Saint-Tropez skyrocketed to its current repute back when Brigitte Bardot was on location there to shoot the now famous film And God Created Woman. 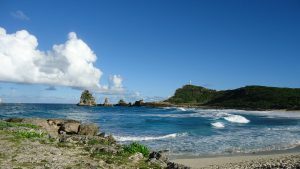 The movie brought Pampelonne Beach into the spotlight, and celebrities have yet to tire of the place. 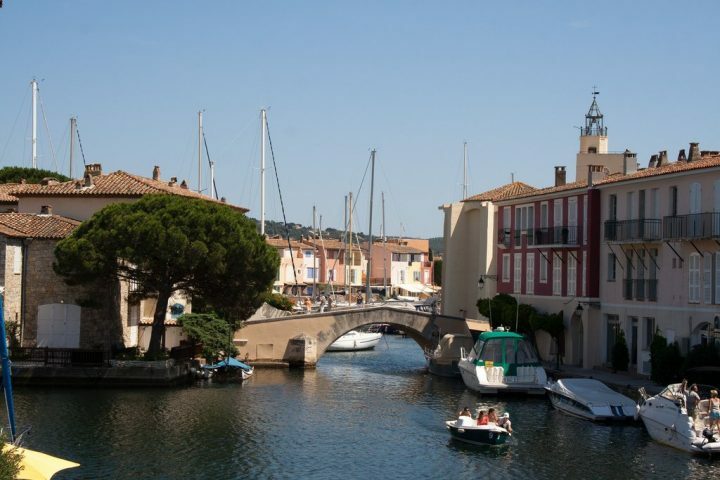 Saint-Tropez has been dubbed Hollywood by the Sea for its status among starlets, but you are just as likely to see fashion designer Karl Lagerfeld or musician Elton John about town. People travel to the Mediterranean for the architecture and history, the wonderful fresh foods, and the sun-kissed sparkling waters. 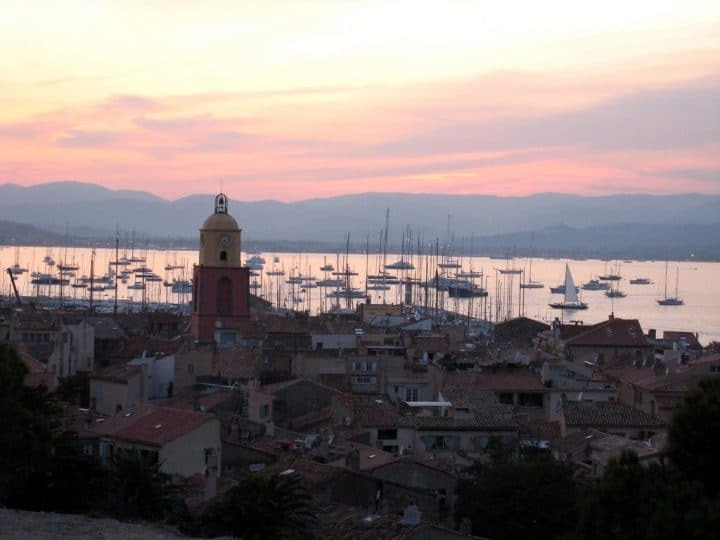 As opposed to Menorca, Corsica, or Sicily, which are all Mediterranean islands, Saint-Tropez is part of mainland France. 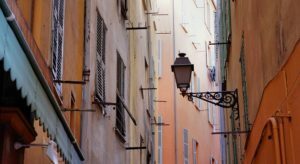 Its location on the Cote d’Azur (or French Riviera) makes it easy to visit other notable towns in the area. And if rubbing elbows with celebrities is a prerequisite, then make a side trip to Cannes during its annual film fest! 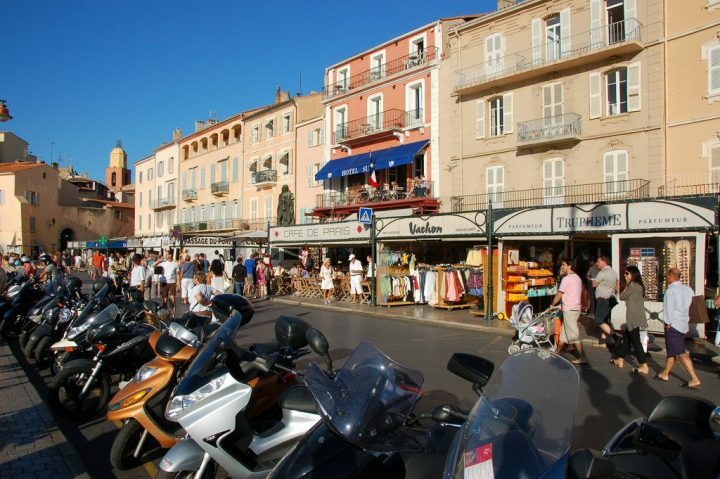 No one would blame you for wanting to do a little shopping while in Saint-Tropez. Shopping choices here, while mostly tasteful, run the gamut from Atelier Ivan Hov’s origami sailboats to VIP Dog’s pet treats. In between such novelties, you’re in for great finds at Poterie Augier (clay pieces), K Jacques (hand crafted sandals), and Le Depot (second hand designer fashions). 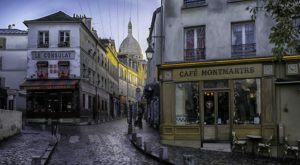 Meanwhile, the most colorful, affordable, and memorable goodies may come from the local fish market or Place des Lices Market, which sells everything from food to antiques. Even if you don’t buy anything, browsing through the wares in Saint-Tropez will be a wonderful and interactive experience. You can also look around for art openings or seasonal waterfront activities if you want to meet people and see a new side of the city. If you’ve arrived in Saint-Tropez via private yacht, you’ll find that the best way to look important is to anchor near Club 55. Once you’re on land, slowly sip your lunchtime aperitif while taking in the scene. You can spend the afternoon shopping or sunbathing before you head out for the night. 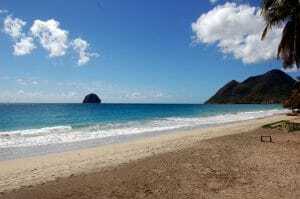 People have come here to take joie de vivre seriously so leave those inhabitations at home! 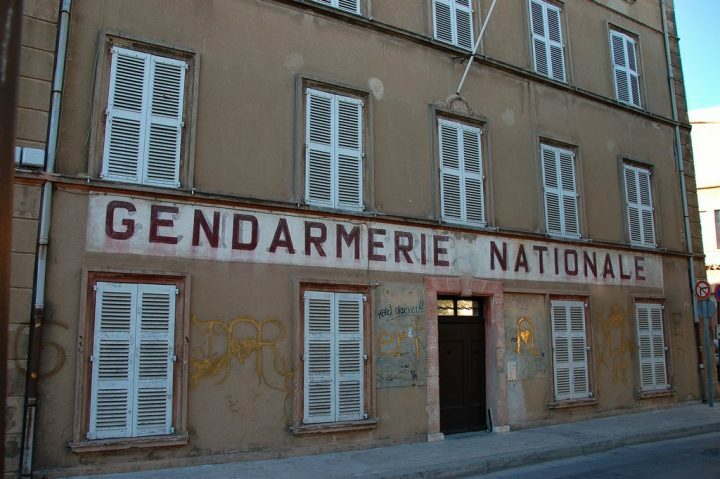 And once here, do not forget to visit probably the most famous police station in Europe – Gendarmerie de St Tropez. 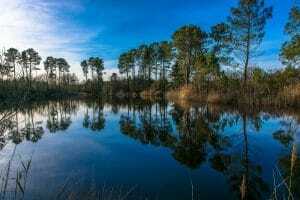 It is here where famous French actor Louis de Funès became a police officer in the movie series known as Le gendarme de Saint-Tropez (The Policeman from Saint-Tropez). It’s been a long time since I have visited French Riviera and Saint-Tropez, but the memories are still fresh like it was yesterday. We stayed in nearby Port Grimaud, in a camping just at the sea. 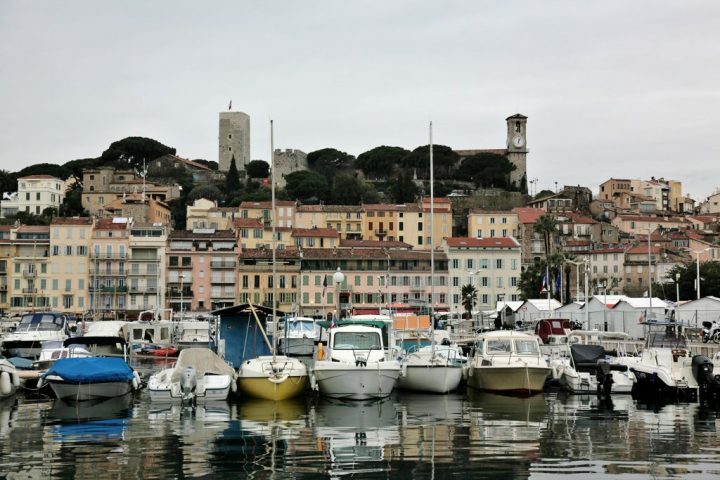 And we visited Cannes, Nice, Monaco and Saint-Tropez during our French Riviera holidays. 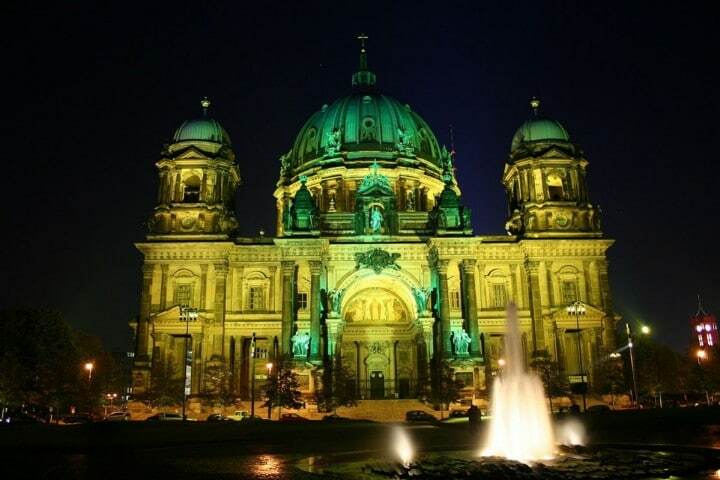 It was an unforgettable experience which I can only recommend to everyone! 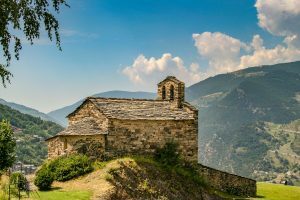 Between Marseilles and the Italian border, you’ll hit dozens of French villages that are worth a visit. 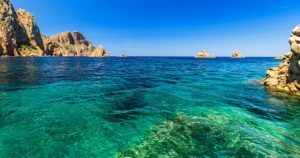 Saint-Tropez, like its Caribbean counterpart St. Barth’s, is simply the best one for star sightings (there’s even a Celebrity Tour). So do you want to see stars or just feel like one? 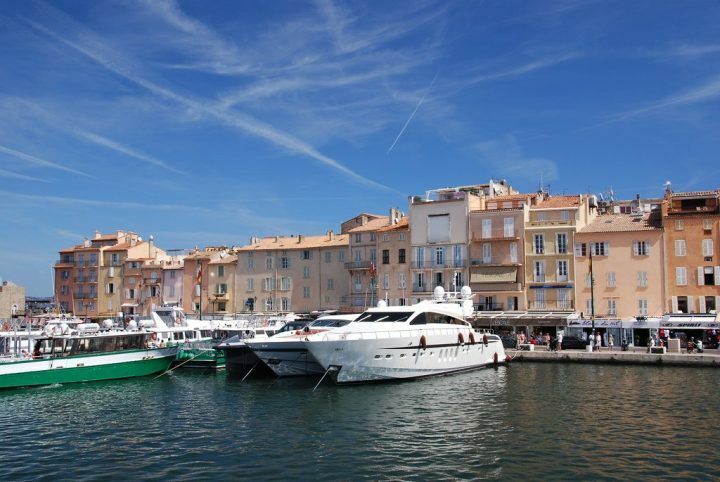 Visit Saint-Tropez! 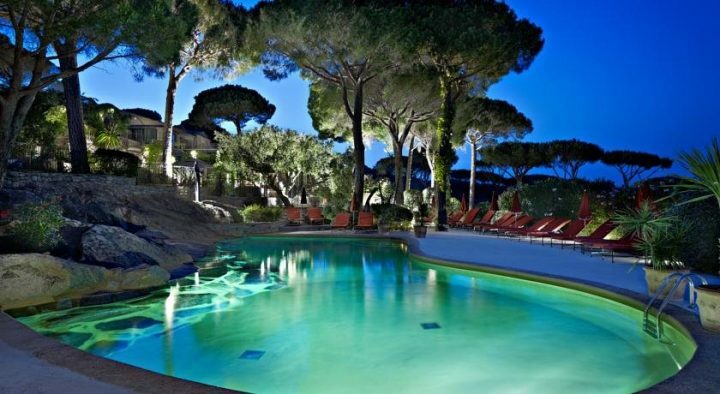 When looking for a great hotel in Saint-Tropez, try one at the Bay of Pampelonne. Villa Marie Saint Tropez has everything you’ll need on your French Riviera holidays including free shuttle bus to the centre of Saint-Tropez!